For many people, spring cleaning means working on the inside of the house. However, spring is a great time to start working on the outside of the house as well. One of the easiest ways to refresh the outside of the house is to work in the yard. It is a simple way to make things look better that does not require any money. Doing small things like cleaning up dead leaves, weedings gardens and cutting the grass can make things look a lot better. While working in the yard, also consider pruning trees and trimming hedges. If you do have the fund to spend, consider buying new plants and flowers, as well as adding new mulch to areas that are looking. If you have a deck, siding or walkways, now is a good time to give it a good wash. While you can scrub it is easier to use a power washer. Power washing can remove built-up dirt and debris. It can also remove mold and mildew that can grow during the winter months. Simply power washing your home can make it look like new. If you have paint on the outside of your house, like on storm shutters or other accents, the spring is a good time to touch up the paint. As the paint chips away, it can leave things looking older and less taken care of that they really are. A new coat of paint can prevent water damage and make it look beautiful. 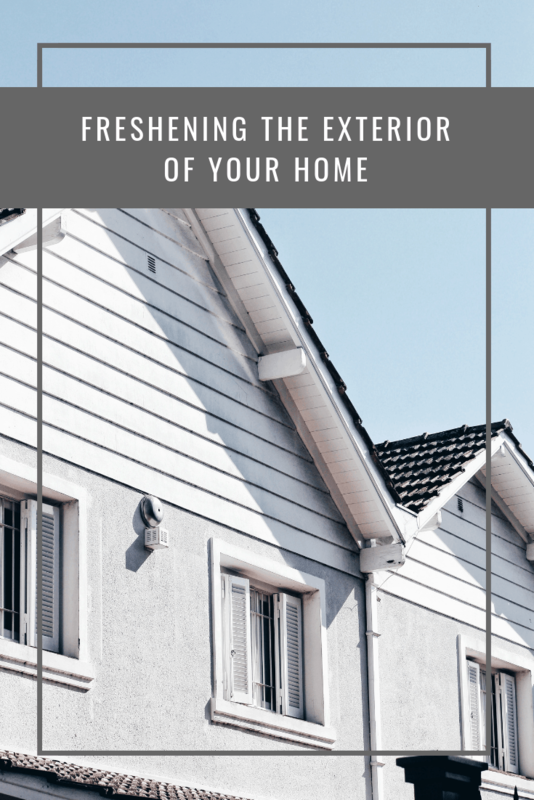 You should also consider weatherproofing your home. 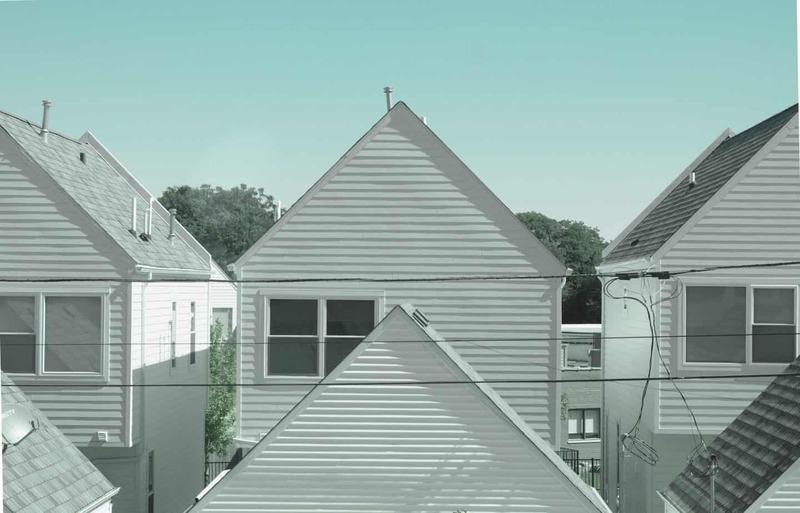 Weatherproof paint helps to protect your home from damp and major temperature swings. Weather-resistant exterior wall coatings from All Weather Coating are a great way to help the exterior of your home last longer and save you money. As the spring weather gets nice, it is time to start spring cleaning. 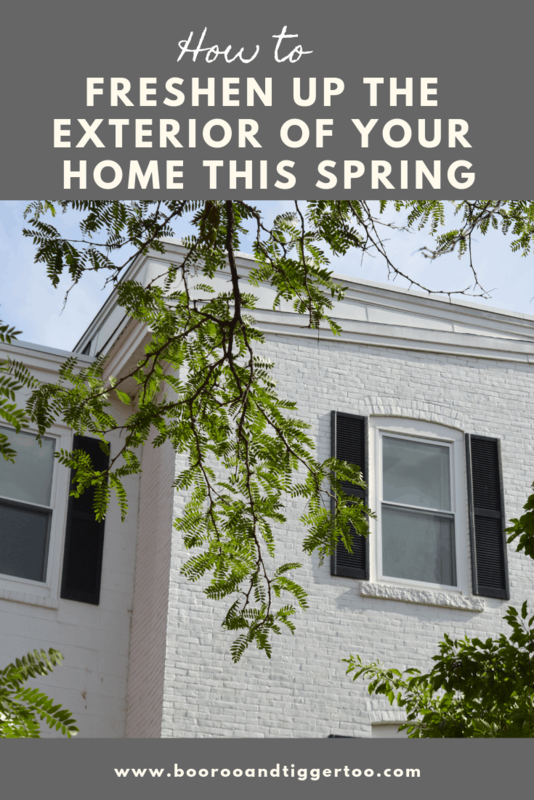 This year, after you have done spring cleaning inside, think about the different spring cleaning projects you can do outside that will make the exterior of your home look like new.